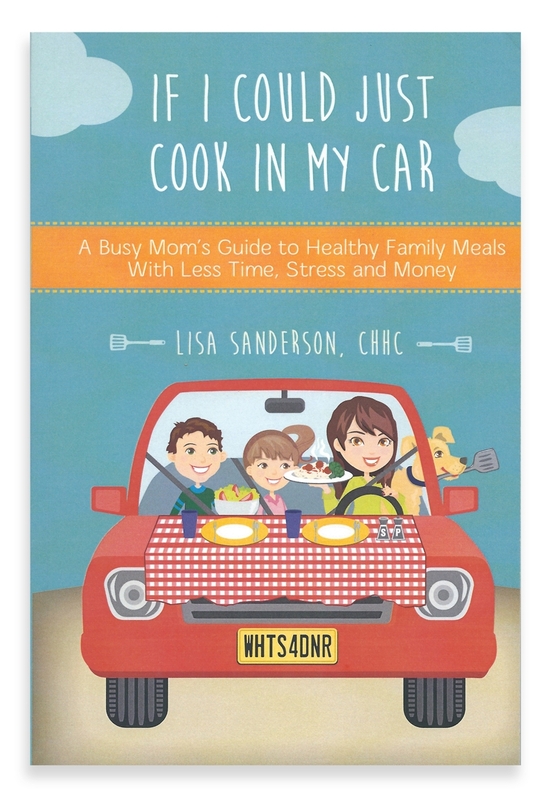 BOOK COVER ILLUSTRATION- "IF I COULD JUST COOK IN MY CAR"
Realizing most of her clients were Moms who not only had their own health to think about, but their family’s as well, local author and nutritional consultant Lisa Sanderson published her first book If I Could Just Cook In My Car: A Busy Moms Guide to Feeding Her Family Healthy Meals With Less Time, Stress and Money to share her process of how she overcame the frustration of feeding her family healthy meals. 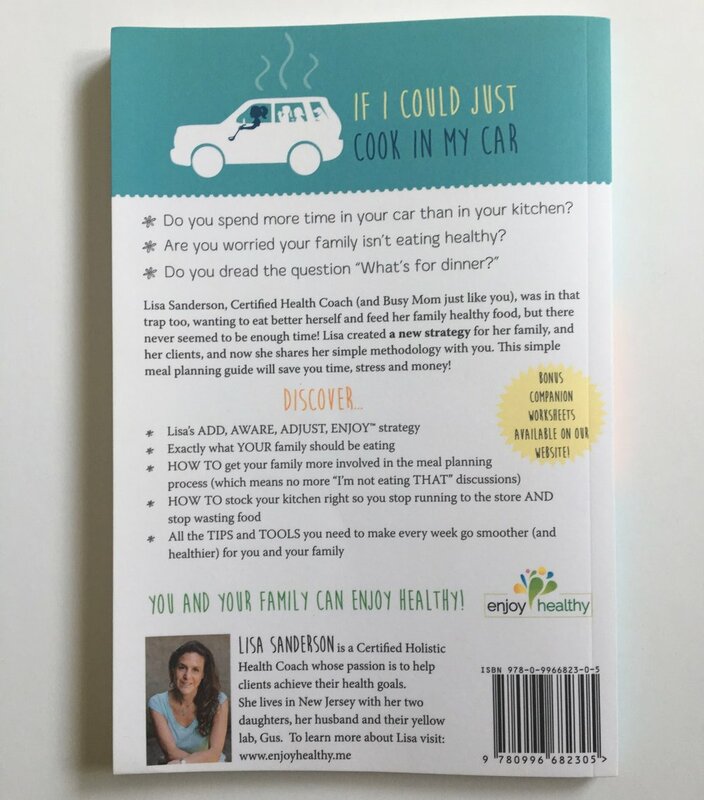 I worked with her to create an eye-catching illustration for her book cover that captured her "If I Could Just Cook in My Car" concept in a whimsical way. I also created a smaller logo that could be used in multiple ways. This was a fun project, and a great read as well!